Eight women and a girl were reported missing from the shelter home in Shahdara in the first week of December. The Delhi Commission For Women had alleged foul play in the incident and the Delhi government suspended two senior officials in the case. 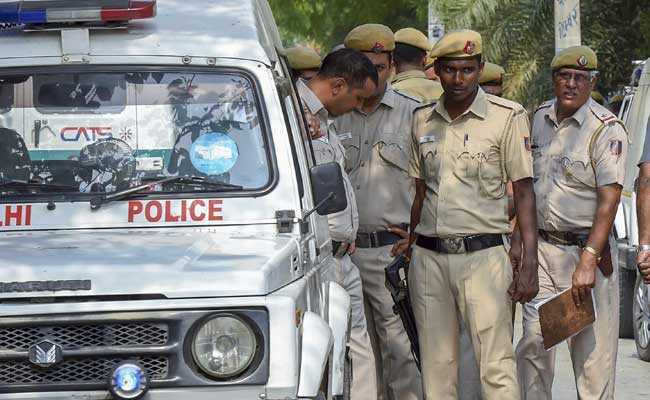 Delhi Police has sought the assistance of the Nepal Embassy and NGOs in the case of disappearance of eight women and a girl from a Shahdara shelter home earlier this month. The case was transferred from the district police to the Crime Branch, which has sought the assistance of the embassy and the NGOs in its search for clues to the whereabouts of the missing women, a senior police officer said. "Since they are all women, we need permission from their guardians to publish their photographs in newspapers," the officer said. "We have sought the assistance of the NGOs and the embassy to seek help in tracing their families and taking their consent for publishing public notices," he added. According to the officer who is privy to the probe, the eight women and the girl were rescued last year in November, along with four other women, by the Crime Branch from a brothel on GB Road. After being rescued, they underwent counselling but had expressed a desire to stay on GB Road since they were earning a living and were also able to send money back to their families in Nepal, he said. However, the Child Welfare Committee had sent them to a shelter home in Dwarka, from where four of the rescued women had fled earlier this year, sources said. The remaining women and the girl were then shifted to the shelter home in Shahdara, they added.